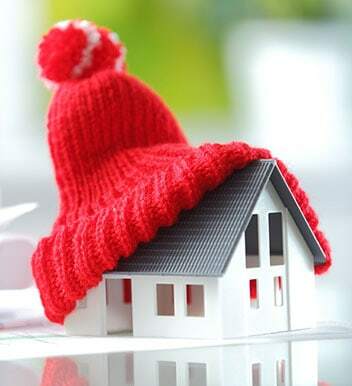 At Fairbairns Heating & Cooling we endeavour to provide a comprehensive and reliable service to our customers tailored to their needs and requirements. 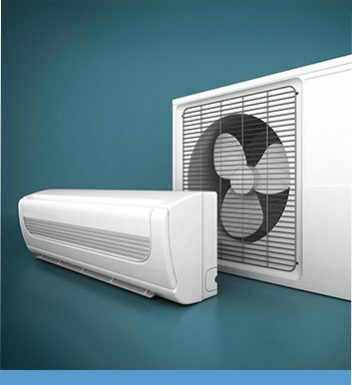 Sourced from the most renowned domestic and international manufacturers our air conditioning systems are suited for homes in and around Blackburn. 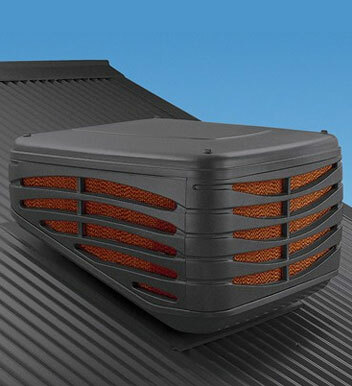 For over 30 years the passionate team at Fairbairns has helped countless Melbournians find the right air cooling system for their home. 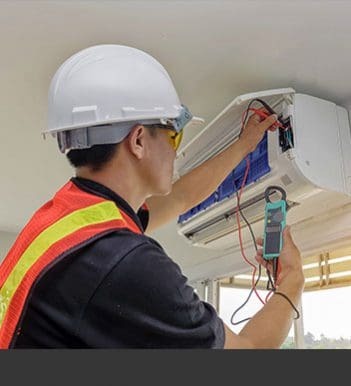 Designed to reduce energy consumption and pump fresh and clean cool air through the house evaporative cooling is a viable alternative to conventional air conditioning units. To learn more about evaporative cooling call us today on 9870 7059. Call us to discuss your goals and design ideas. Copyright © 2019. 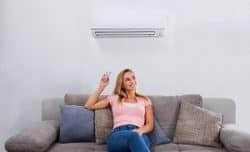 Fairbairns Heating & Cooling Pty Ltd.